Available on a limited schedule. You can pay for full tuition in one payment. Are you standing at a crossroads in your life, and could use spiritual guidance from a real mystic? 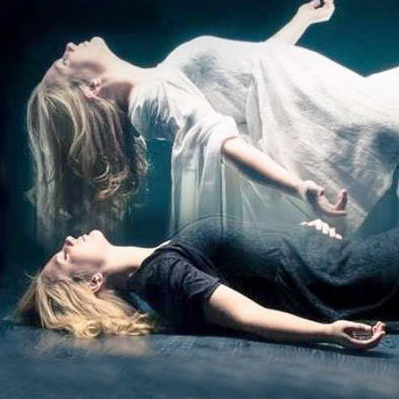 Have you always wanted to astral project, but are having difficulty, and feel frustrated… or, do you want to see auras, but they refuse to appear, no matter how hard you try? 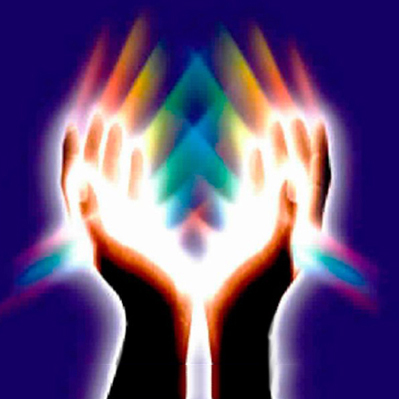 Are you, or someone you know, suffering from a terminal illness, and in desperate need of deep energy healing RIGHT NOW? Are there negative astral entities hurting you and your family… and you need help banishing them from your personal space, so they stop tormenting you? Now it’s not my intent to brag… but truthfully, over the last 40 years, I’ve been through a lot. I’ve risen my kundalini countless times, explored the Afterlife thoroughly, exorcised full blown demonic possessions, helped people overcome fatal illnesses with energy work, written several bestselling books, and run training seminars around the world. From the moment I wake up in the morning, to the moment I go to sleep at night, I am devoted to assisting my fellow humans with their spiritual success. It brings me great joy. This is why I’m happy to announce that for the first time ever, I am officially available to the general public for personal one-to-one consultations – something I’ve NEVER done before. That’s right… if you really want my direct help, you can get it. I really want to astral project, but I’m having difficulty. How do I eliminate the nervous anxiety that stops me from going out of body? I am bedridden with a terrible illness. How do I heal myself and my energy body before it proves fatal? 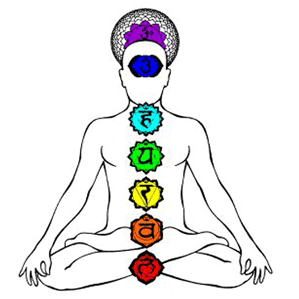 Please walk me through your proven techniques for viewing auras and feeling energy, because I’ve tried everything and gotten no results! I suffer from intense depression, and feel lost. What is my true spiritual purpose in life? I can help you overcome the troubles you’re having with astral projection, energy work, and clairvoyance. I can also perform powerful remote healing. Most importantly, I’ll guide you toward answering your most profound spiritual questions, so you can live a truly happy life. Up until now, I’ve limited my personal consultations to a privileged few, namely my family and close friends. But due to overwhelming demand, I’ve decided to let serious seekers get one-to-one personally consultations with me face to face on Skype video. Please do not ask for my time unless you are sincere, because I work on a first-come basis, and my calendar for this fills up quickly. 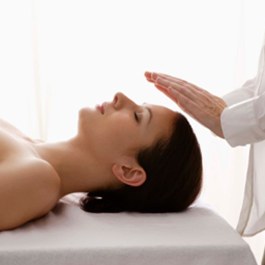 After you book your consultation with me, you’ll immediately receive an email confirming our appointment. From this moment on, we do anything it takes to solve your personal problems and to achieve lasting success together. I’ve received offers of many thousands of $’s for my personal attention. But because I want as many people as possible to benefit from this program, I’ve priced it at only $197 for my complete attention and focus for at least a full 60+ minutes. I’m going to show you exactly what you need to solve your immediate problems and reach your peak performance, so you can live your happiest, most spiritually fulfilling life. 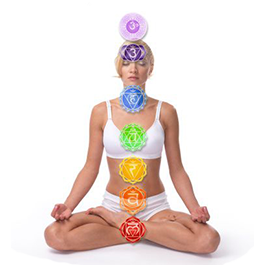 I want to help you to be healthy and happy and to experience psychic success and personal growth. I’m totally committed to making your time with me as productive and rewarding as I can. You won’t live forever, so it’s crucial that you make the most of your time, before it’s too late. I’d hate for you to pass away, and look back on this lifetime with regrets, because you could’ve achieved more. I strongly encourage you to take the courageous next step to confront the problems in your spiritual life, so you can resume your journey on the road to enlightenment.